If you're anything like me, then you should be the type who would totally buy a product because of its name and because of its packaging. Today, let me share with you Human Heart Nature's newest body lotion. It's named aptly as Berry Bliss. Coined as a "Healthy Lotion", this 100% natural body lotion is recommended for everyday use. I even adore it's usage directions (enlarge the back photo below to read yourself): Relax and sing a happy tune and gently massage all over the body after bathing to replenish lost moisture of as often as required. 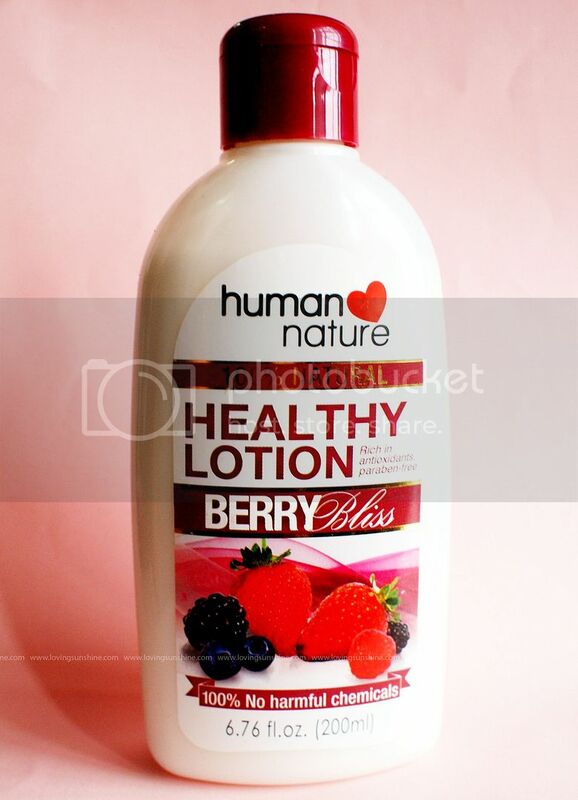 Human Heart Nature 100% Natural Healthy Lotion in Berry Bliss is absolutely free from harmful chemicals. It has no mineral oil, parabens, silicones, phtalates or other toxic chemicals. Living in the age of environmental pollution, I think the best thing we can do to our body (and our environment) is to support products that promote a "green lifestyle". If more people are able to see the big picture, that environmental destruction will not cease if the chemical industry is supported by governments and end-users; the the better for everyone (not just humans, even animals, plants, non-living things! hihi). "Isn't it interesting how some of us give a lot of TLC to our face but totally forget about caring for our body, which is seven times larger? It's time we give our body the attention it needs! Our all-natural Healthy Lotion has the perfect combination of Passion Fruit, Sunflower and Avocado Oils to nourish your skin with those much needed vitamins and antioxidants. Best of all, we've formulated it without any parabens, mineral oil or other unhealthy, harmful ingredients that most lotions have! Plus, it smells so Berry Blissfully delightful that you might find yourself reaching for our Healthy Lotion over again!" I think having cheered on UP Fighting Maroons for almost my entire College life, to get the maroon off my skin would be a futile attempt. I am emotionally attracted to the lotion's color scheme more than I love the product, as well, a lotion. Nonetheless, I am not one to say no to any added dose of happiness. Berry bliss is rich in anti-oxidants that keeps the skin cared for and nourished. 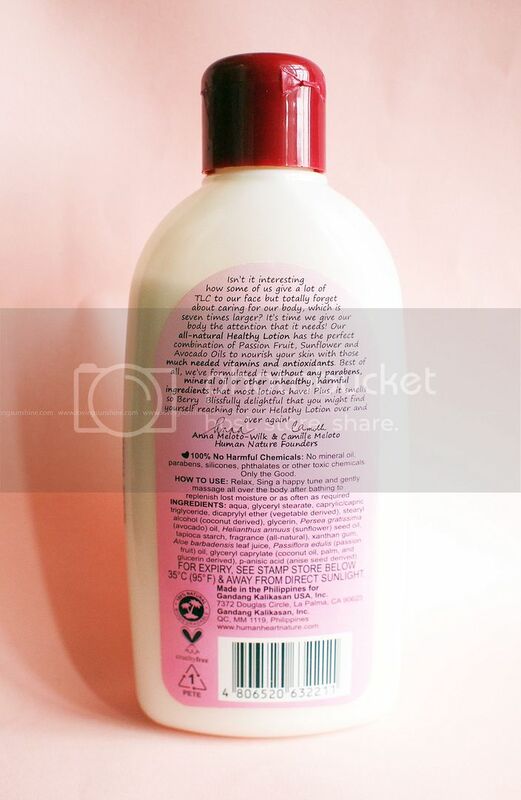 The scent of this lotion is also a reason for re-application (many times in a day)! If my memory serves me well, I started using Human Heart Nature late 2010 and ever since I started using Human Heart Nature products, I must say my life changed. Frankly, I stuck to my Human Nature diet more than any other diet ever changed my life, haha! It's like the brand's philosophies, advocacies and principles got etched to my very being... to the point that I can't get it out of my system, nor would I want to! They have absolutely amazing products and when you start learning about what the products stand for, greatness just overflows. On a Copper Blonde note, here's a HAIR UPDATE! I had my hair colored again. As much as I do recognize that summer is not the best season to have your hair colored, I did just that! 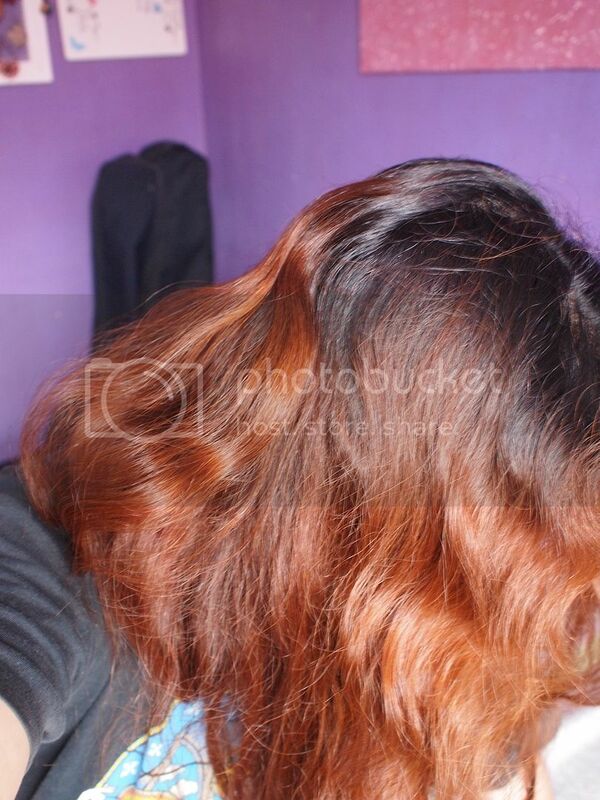 You should know by now how much I love coloring my hair... but this time, I gave my rusty DIY skills a break and had my hair dyed at the salon. I don't like thinking straight! So to those who shared their thoughts on my POLL, thank you! I just want you to know that all your words were comforting. This was the best solution I could come up with. I realized, I'm truly a redhead (I can't imagine not being one) so I decided to choose a blonde with the most red undertone. 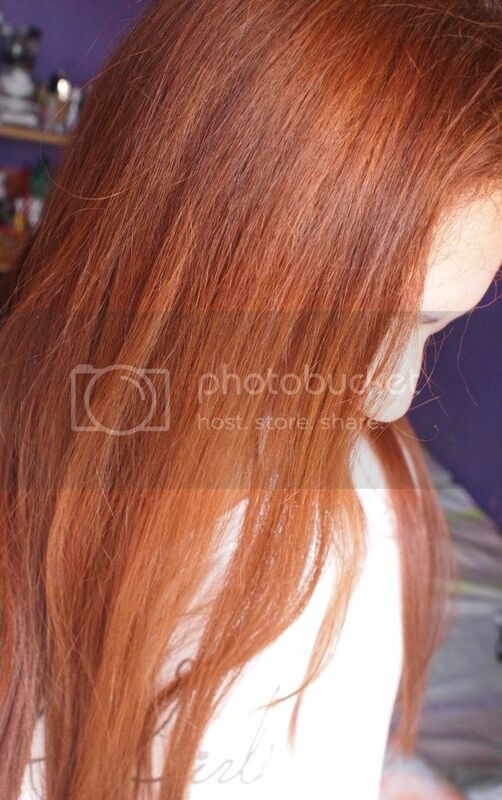 I figured, my Asian hair would make the undertone more vibrant; hence my red-orange-copper-but really a blonde-hair color. 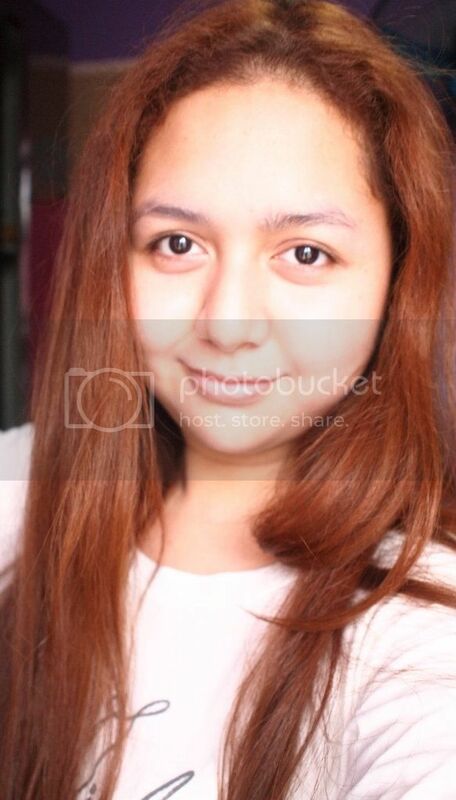 Aah, a no make-up face shot! PS. I have the ugliest brows! HELP PLS! I haven't seen Human Nature lotion here. It is hard to find good lotion that meets all the right criteria. So far, I like Ahava. I need to dye my hair too. I was thinking about blogging about that. But I have a bunch of grey hairs. 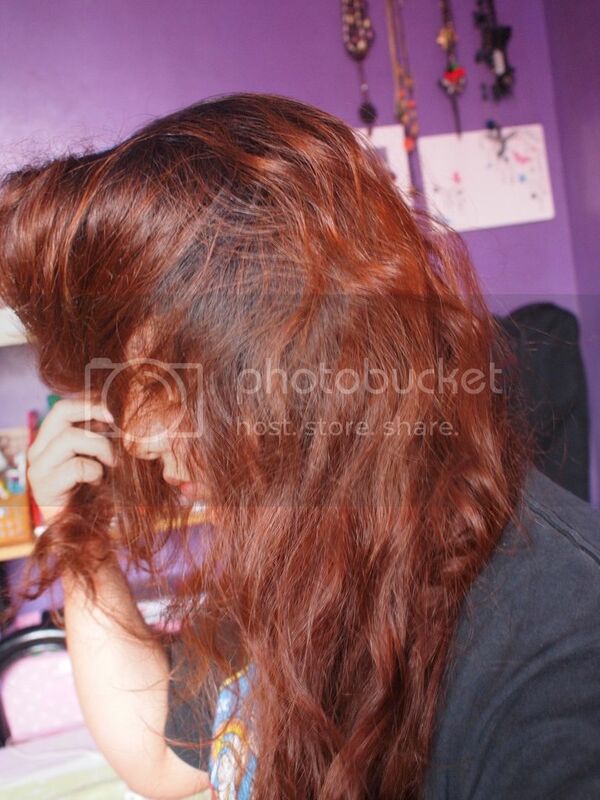 I use Revlon's colorsilk dye. Love it, and that's cruelty free, too. Have you tried Anastasia products for brows? I have mine threaded, an Indian method.